GTArcade invites you to embrace the next generation of action RPG games on mobile with its latest free to play title, Legacy of Discord - Furious Wings! Experience intense real-time combat as you hack, slash, and blast your way through a gorgeous fantasy world filled with epic bosses and dazzling loot. Pre-register now and enjoy extra benefits and gifts at launch! Legacy of Discord is a new action RPG that offers 3 distinct classes for players to choose from, each with their own unique set of skills. Players can rain down fiery meteors and send phantom dragons crashing into your enemies with a tap of the screen. The visceral combat and tight controls allow players use their reflexes and positioning to overcome the most extreme challenges. Test your skills in a variety of PvE modes such as the Story Campaign, Boss Challenges, Trials, and more. If you are having trouble alone, you can invite friends for some co-op action! If PvP is your calling, take on rivals in 1-on-1 combat in the Arena or engage in large-scale PvP battlegrounds like Guild War; best of all, it’s all in real-time! Legacy of Discord also provides a ton of customization options for players to develop their characters. 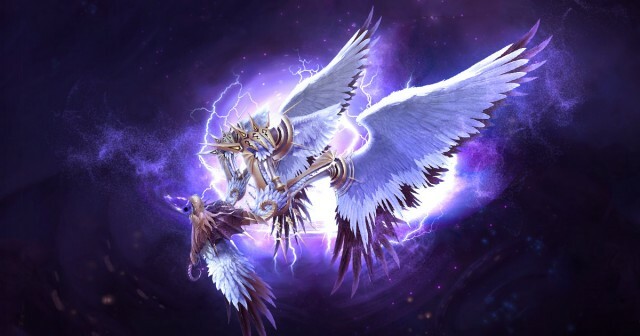 One of the game’s main features are the powerful Wrathwings that can be equipped to gain immense power. Each Wrathwing is visually distinct and animate in combat with stunning effects. 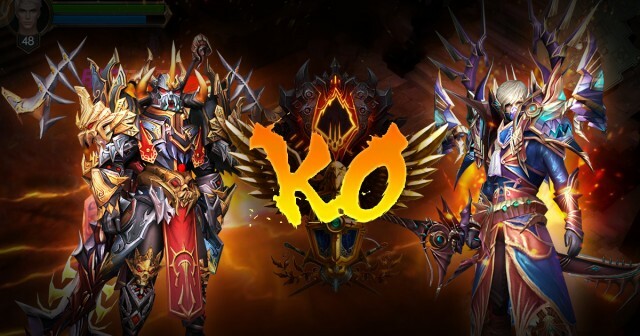 Players can also customize their characters with thousands of weapons, armor sets, battle pets, and more! Watch as your character transforms from a novice fighter into a mighty champion decked out in dazzling armor. Legacy of Discord is already making headlines far ahead of it’s official release. 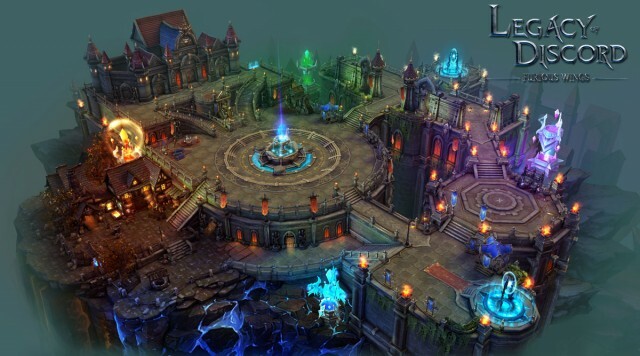 The game was highlighted onstage during WWDC 2016, Apple’s annual developer’s conference, where it was praised for its stunning visuals and smooth performance. The game engine was specifically designed to push the limits of mobile graphics while maintaining optimal performance. 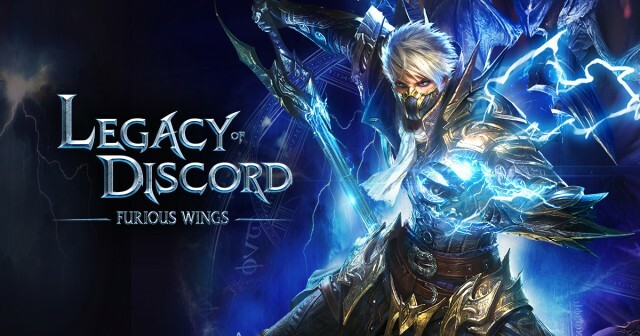 Pre-register for Legacy of Discord - Furious Wings today and enjoy special early bird gifts. Then participate in the Special Launch event for even more rewards! GTArcade is a leading global developer and publisher of free online games. With its guiding principle of “sharing simple joy”, GTArcade has created award-winning MMORPG and strategy games for browser and mobile. Visit www.GTArcade.com today and play all our games for free!